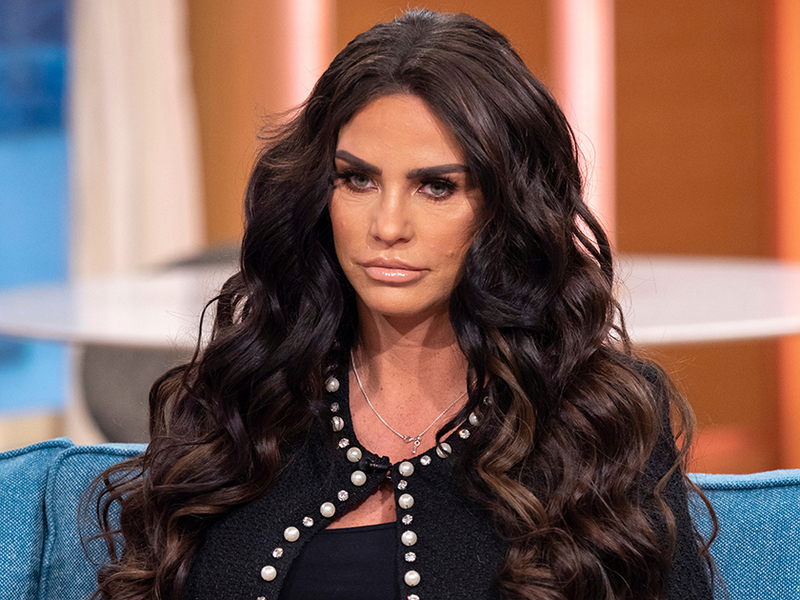 Katie Price won the support of fans when she took part in a TV interview yesterday opening up about the struggles of looking after disabled son Harvey. 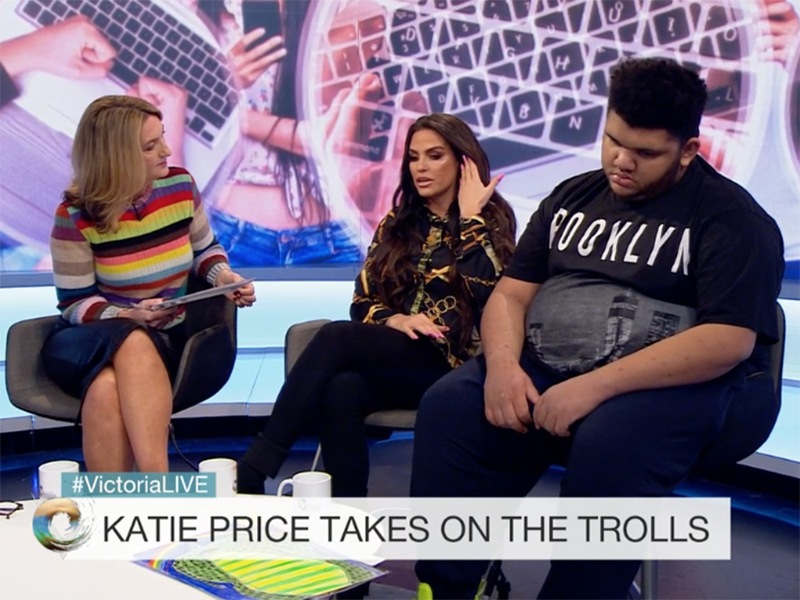 The 40-year-old old appeared on the Victoria Derbyshire show to discuss her campaign to make online trolling against vulnerable people a hate crime. But following a handful of negative comments surrounding the candid chat, now KP has hit back at haters with an adorable video of her son. 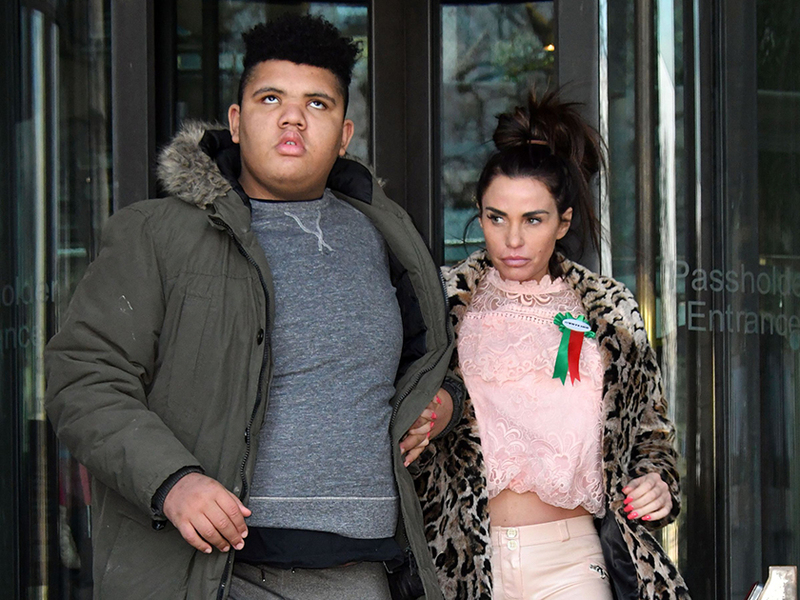 Taking to Instagram, the former glamour model filmed the 16-year-old – who suffers from Prader-Willi syndrome – on the way home from their trip to London. ‘Don’t retaliate to the hate Katie. 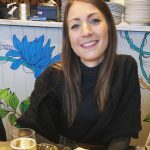 You are a fantastic mum a great inspiration the love you have for your kids. And the passion you have for Harvey’s law is amazing. Much love keep doing you 😘,’ echoed another. This comes after KP – who is also mum to Junior, 13, Princess, 11, Jett, five, and four-year-old Bunny – admitted she was considering putting her eldest son into care. ‘He smashes windows, TVs and he’s smashed eight iPads this year already. For the first time ever I’m thinking he might have to go residential Monday to Friday.’ she admitted.